The Supreme Court collegium has reportedly rejected the candidature of 11 lawyers for appointment as Allahabad High Court judges. The collegium, headed by Chief Justice of India T.S. Thakur, also rejected the names of at least half a dozen other candidates from the State Judicial Service for judgeship. The approved list includes two Senior Advocates from the Supreme Court, Dinesh Kumar Singh and C.D. Singh, and at least 17 other practising lawyers from Allahabad and Lucknow Bars. The High Court collegium had in April recommended more than 40 names for elevation, out of which 30 were practising lawyers, and the rest were from the State Judicial Service. The candidates rejected by the collegium are reportedly relatives of sitting and former Judges and politicians. 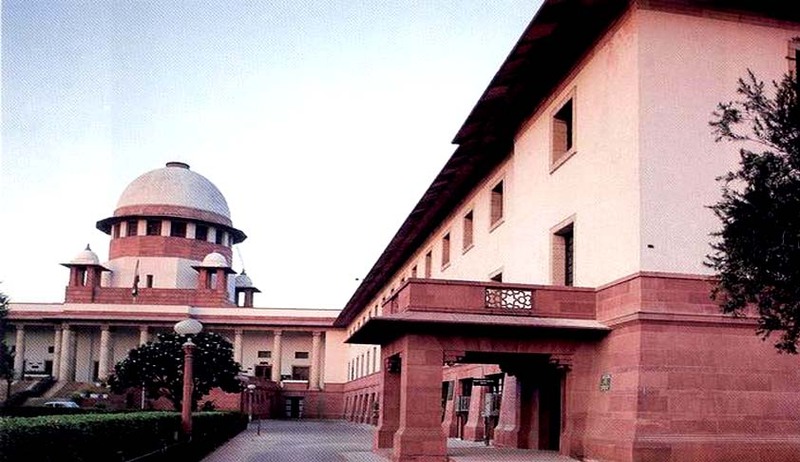 The recommendations were forwarded by the government to the SC collegium, along with certain remarks and Intelligence Bureau reports against each one of them. The rejections have been pegged to be largely based on the “adverse remarks”, as endorsed by the High Court collegium.